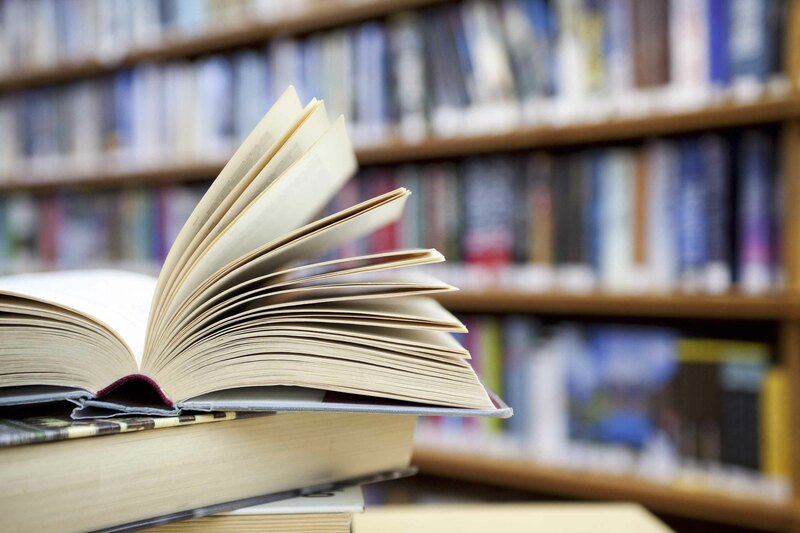 Using a library card issued by any of the member libraries of the Minuteman Library Network, patrons can check out materials at the Circulation Desk or at either of the Self-Checkout stations located at the Circulation Desk or in the Children’s Room. Click here for information on how to get a library card. To apply for a library card online, please click here. Most library materials may be renewed twice. The following may not be renewed: Museum Passes and materials for which holds have been placed. There is no limit on the number of times a rental item may be renewed, as long as the rental fee is paid at each renewal. Patrons may place holds on all circulating library materials except rental books. Patrons may request that items be borrowed through the inter-library loan (network transfer system) of the Minuteman Library Network and the State Library System. This service is subject to Minuteman Library Network and State Library System guidelines. Patrons will be charged the full price for lost, damaged or missing items. The library will not make refunds when lost and paid items are found by borrowers.